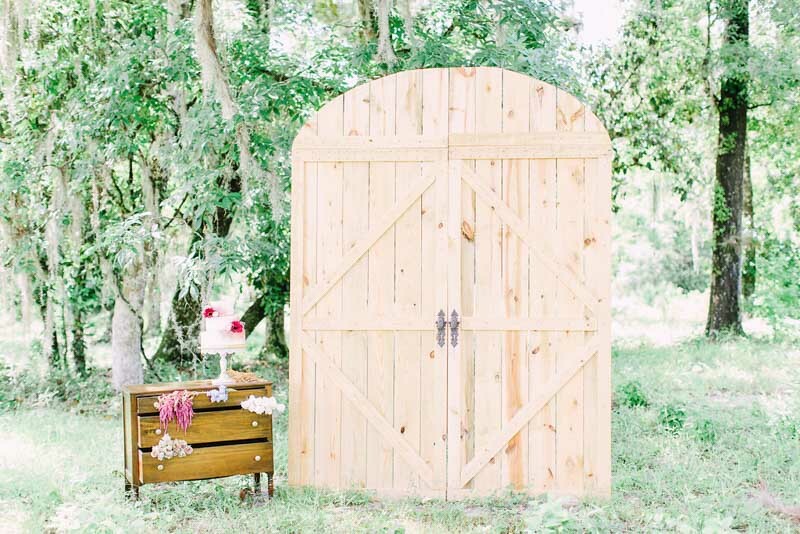 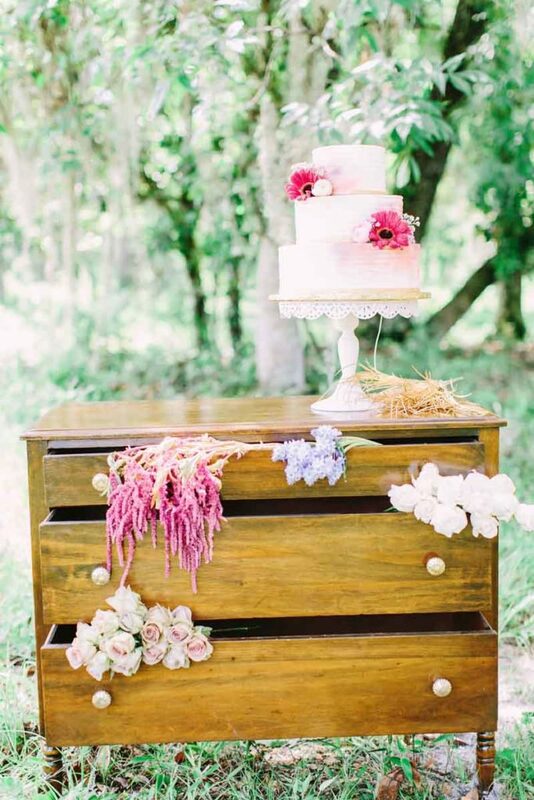 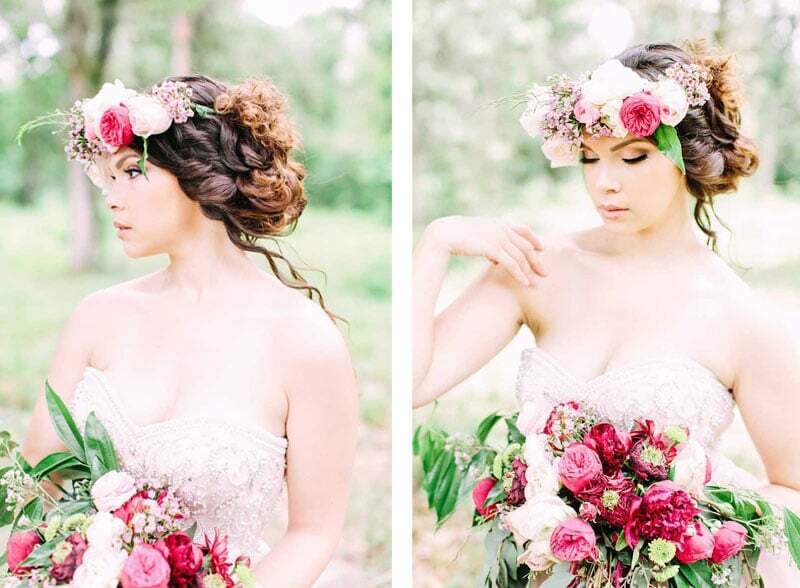 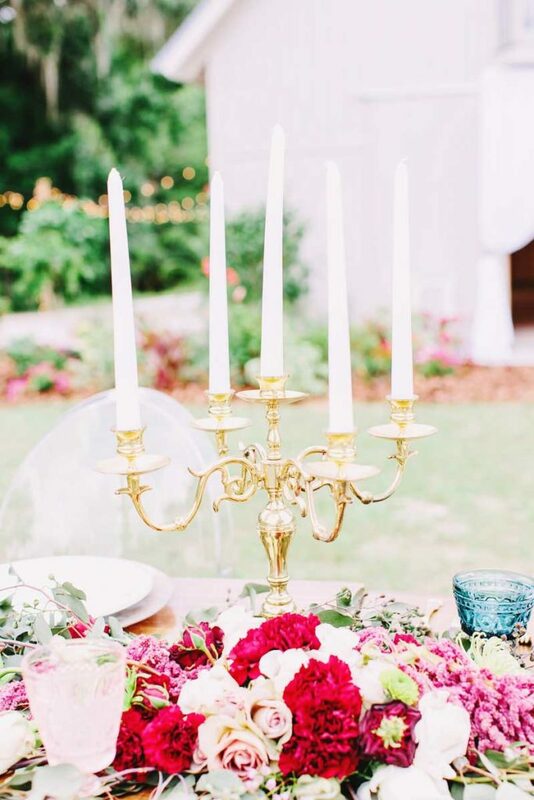 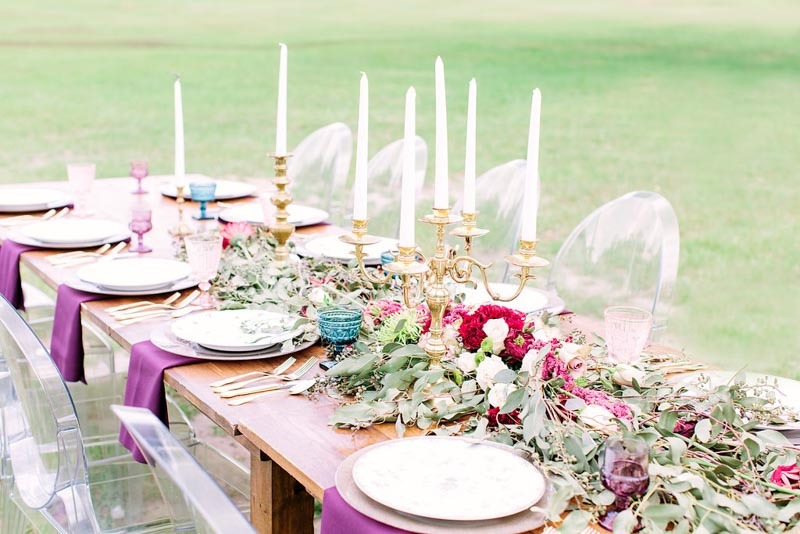 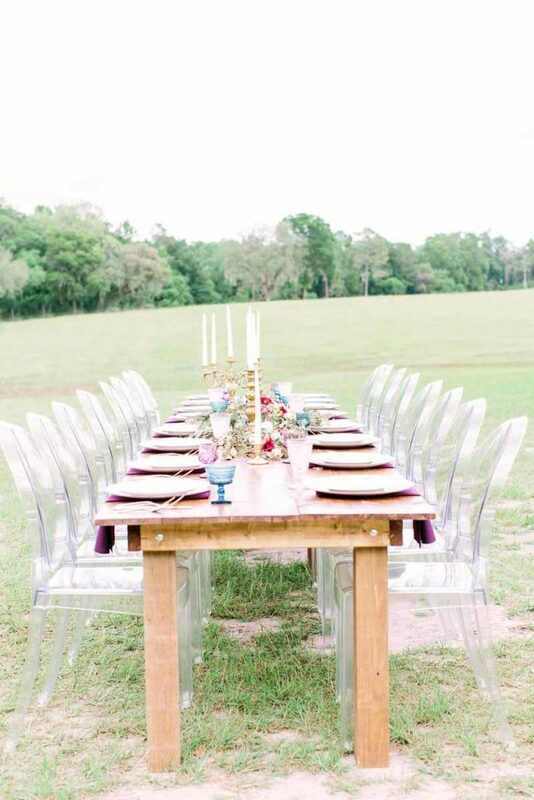 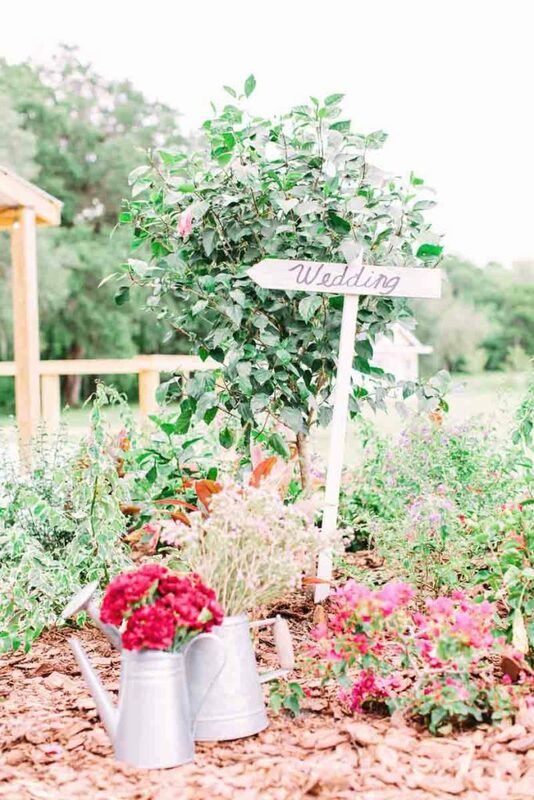 Inspired by the colors Merlot and Marsala, Yolanda from I Do Events and Party Rentals, with the help of an amazing team of vendors, created this romantic vintage meets modern shoot at the gorgeous October Oaks, located in Webster, FL. 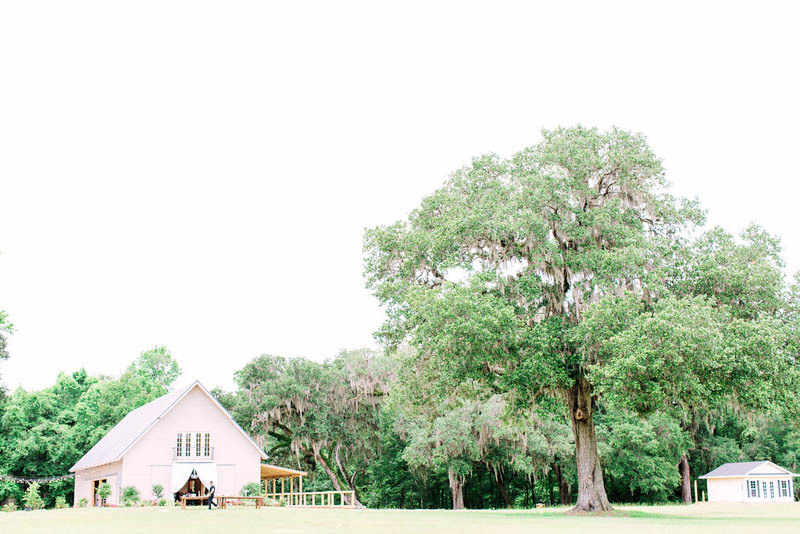 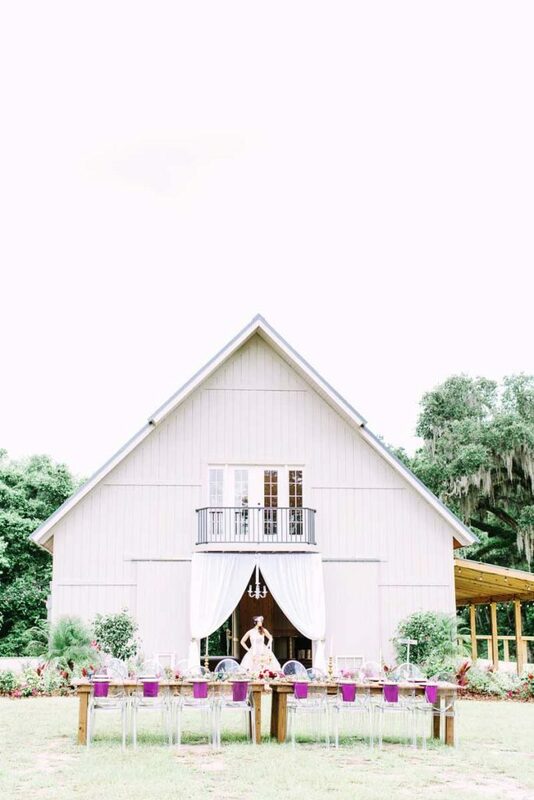 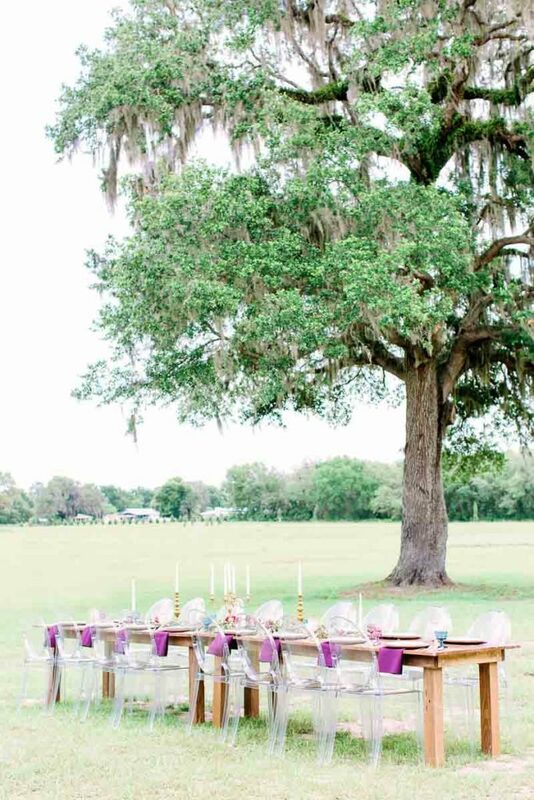 The 80 acre venue, with its majestic oaks, vast meadow, and beautiful barn, was the perfect setting. 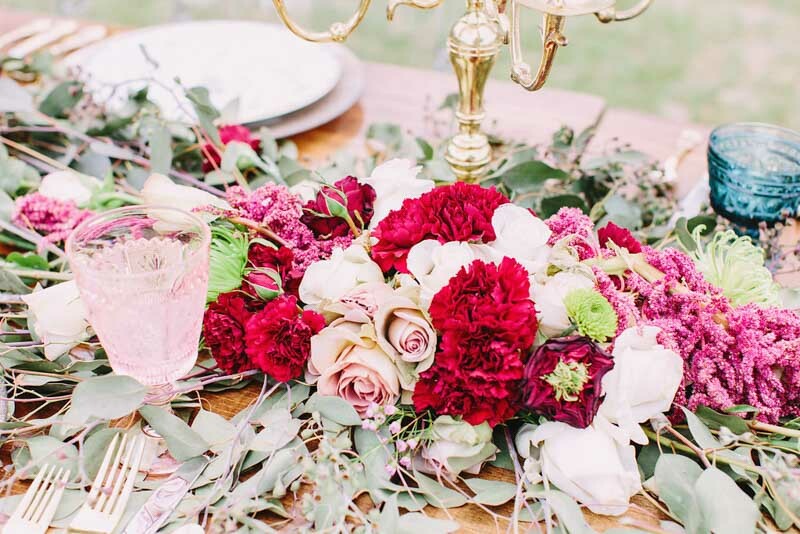 For the reception space, a beautiful floral runner with lush peonies, roses, ranunculus, amaranthus, and seeded eucalyptus; along with vintage colored glassware, china, and chargers from A Chair Affair, created an alluring tablescape for the dark wood farm table with the modern acrylic ghost chairs. 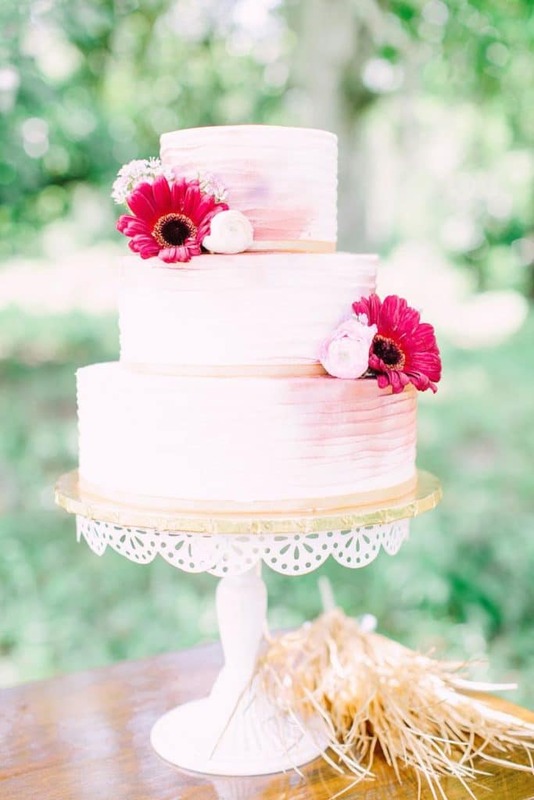 Cake and Bake, LLC's lovely three tier white buttercream wedding cake was lightly accented with the tones from the design. 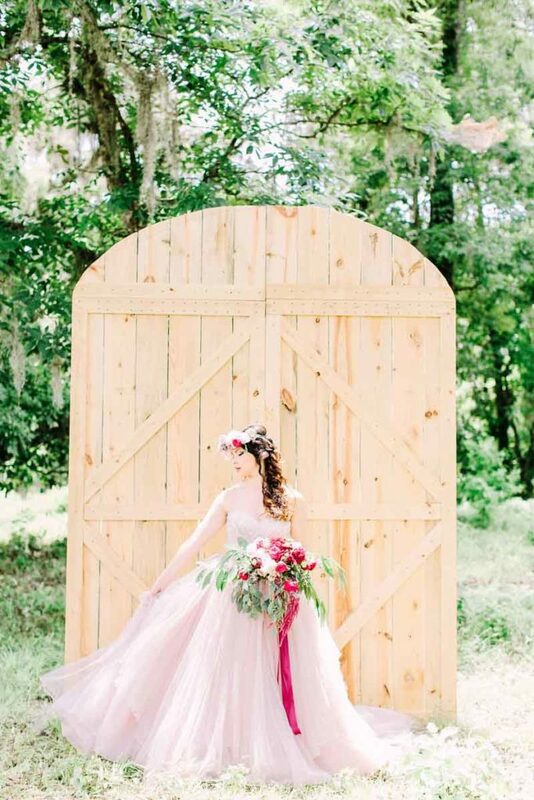 The color pallete continued in the bride's make-up by Laura Reynolds Artistry and blush Justin Alexander gown from Casa di Bella. 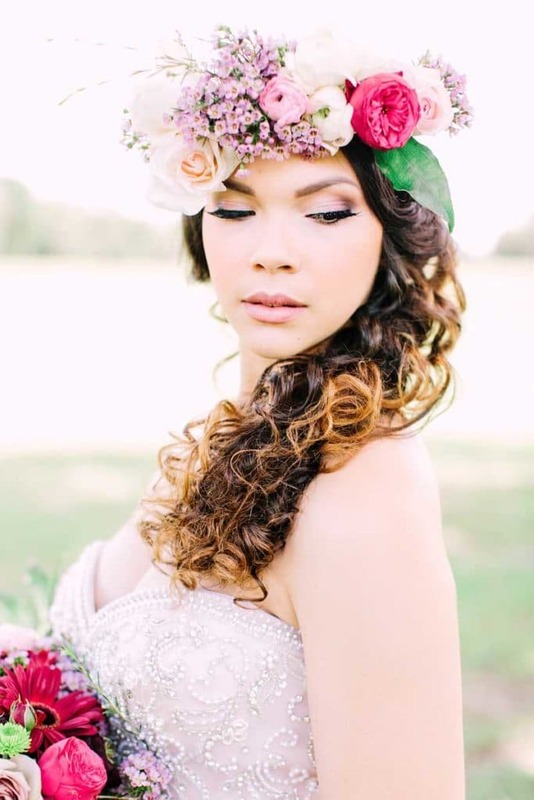 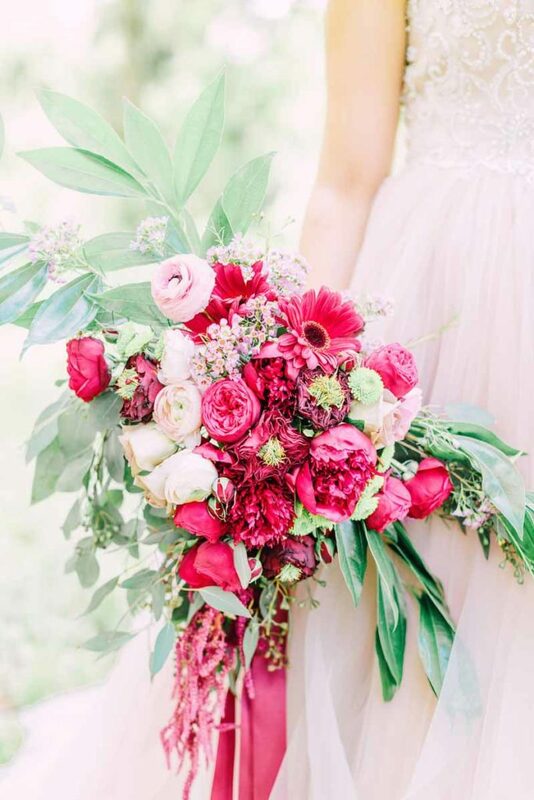 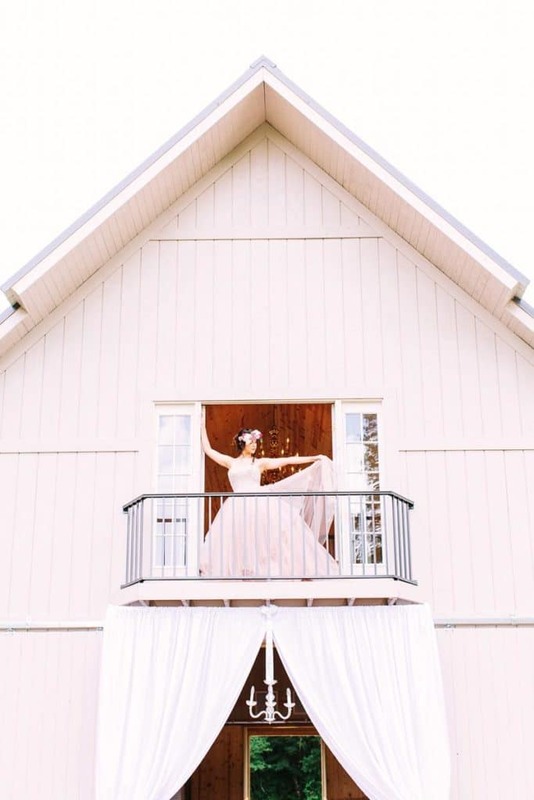 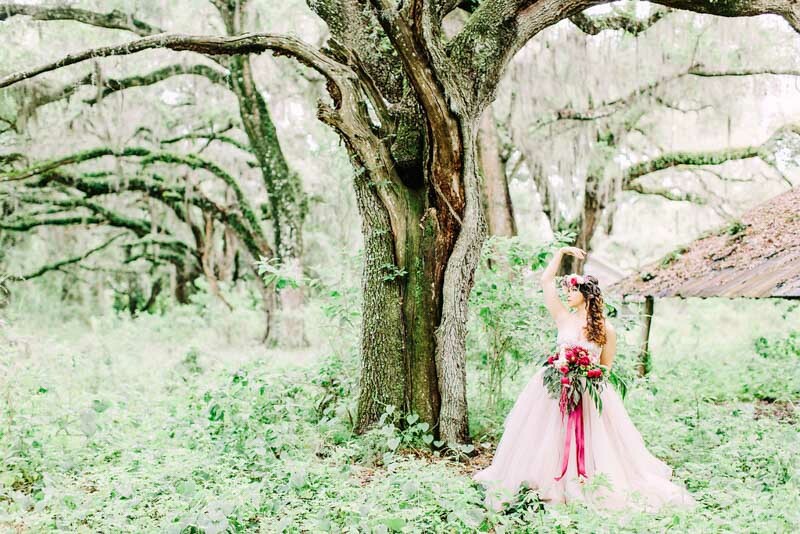 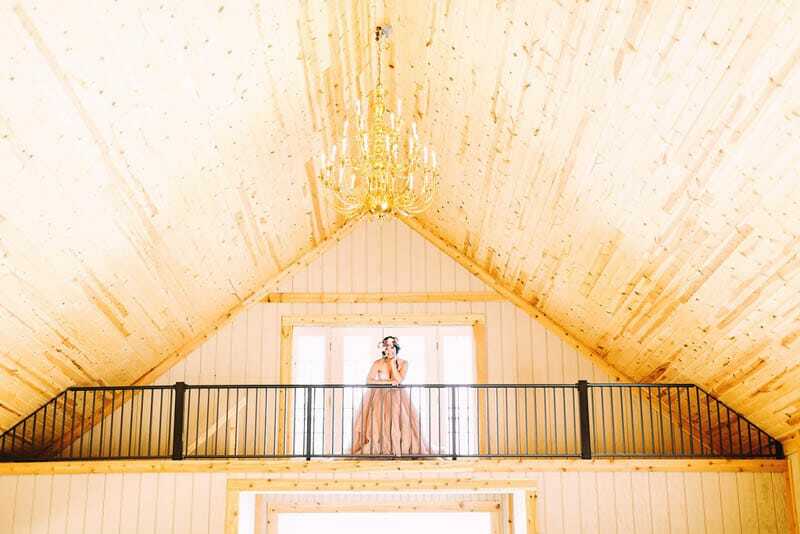 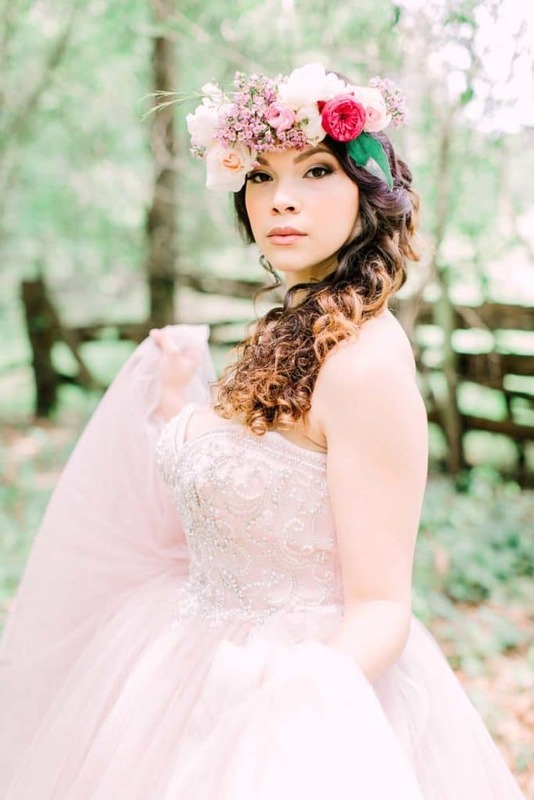 All of the dreaminess was captured by Tara Libby Photography.